Hello I have my NXT coins on web wallet. Could I get some IGNIS coin? Do you mean you have them on MyNxt.info? 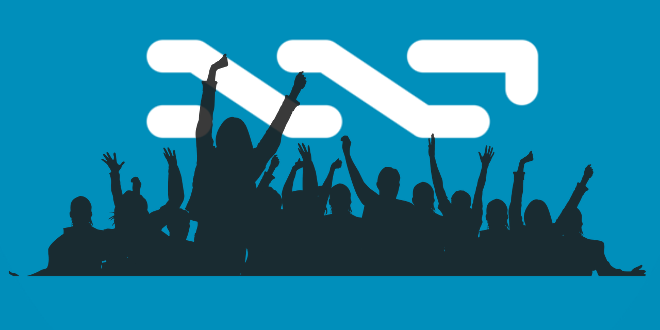 If you hold NXT there for the snapshot, then it should be fine. However, make sure to get your passphrase which you can use for the Ardor wallet where you can access your Ignis. You can get it by following the instructions here – https://nxtforum.org/index.php?topic=10566.0. You can also participate in the ICO by purchasing the upcoming JLRDA controlled currency. when i hold my NXT coins in poloniex account during the snapshot , can i get ignis coin? For the previous balance snapshot (i.e. 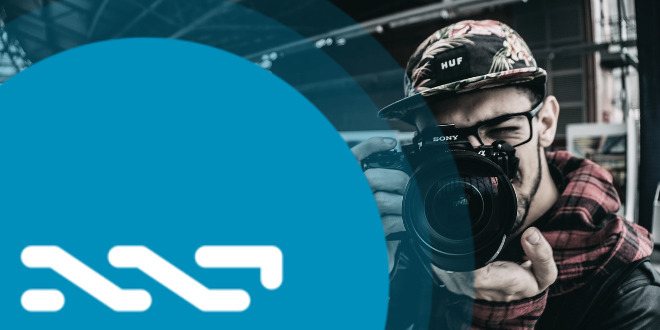 Ardor snapshot) some exchanges (at that time Poloniex, Bitrex and BTC38) agreed to run internal snapshots of their customers’ NXT balances synchronized with the main blockchain. Maybe they would do the same this time but, for the time being (18th-July-2017), they haven’t confirmed they will do the same for the Ignis snapshot. What is the target funding IGNIS ICO seek to raise? Please ask, if the current date of August 8/2017 I buy NXT, there is a chance to get IGNIS ICO or not? I do not understand how the photographic confirmation is like? Can you explain me? Thank you. It explains how the first 5M IGNIS of Round 1 got sold + gives you the exact time frame of every new offer in the IGNIS ICO. If you miss all JLRDA sale offers you will still get 1 IGNIS per 2 NXT you hold in your wallet automatically, so my answer would be YES. i bought some JLRDA token but i am not able to find where is it. i also got ignis token to i don’t know how can i transfer in my bittrex account. You need to download and install the official Ardor wallet from jelurida.com > (bottom of the page) > “ardor downloads” and log in to your Ardor account using the same passphrase that you used to log in to the nxt wallet. The online service nxt.jelurida.com was turned down because it suffered a lot of DDoS and was often offline for this reason. If you still need to use the official Nxt wallet, you need to download and install it from jelurida.com > (bottom of the page) Nxt downloads. 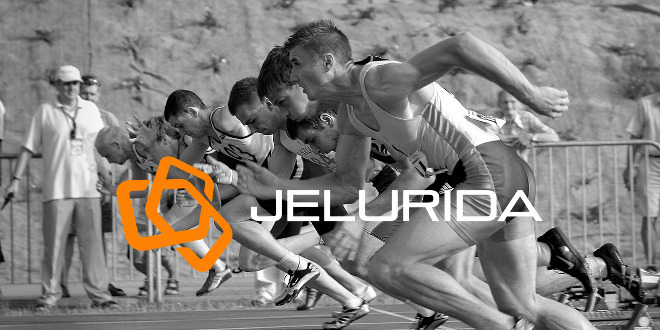 The Jelurida web wallet https://nxt.jelurida.com/index.html has been a convenience service. 2. It defeats the purpose of decentralization – aren’t we using a blockchain so that we don’t have to depend on single corporate entity? Instead we recommend users to setup their own nodes.